+ On September 2016 the Wiesenburg On Air | Festival #1 was born! 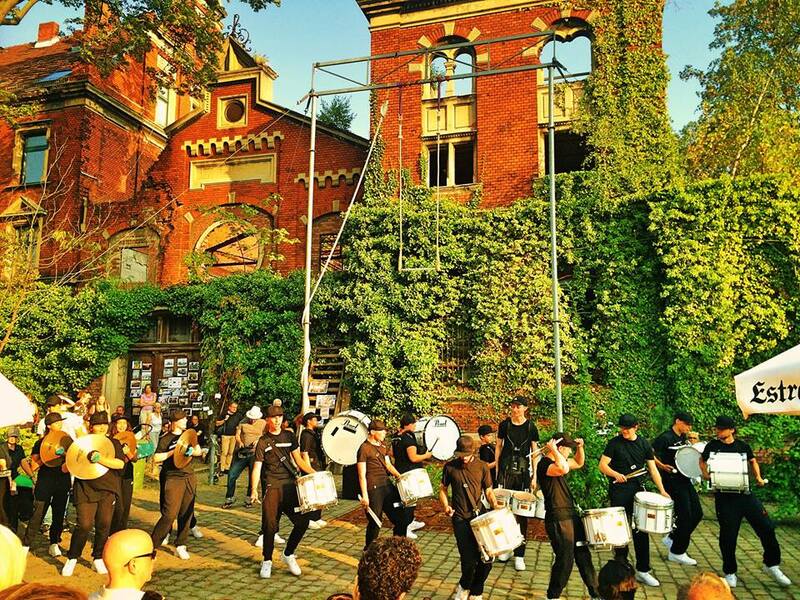 We opened the doors for 2 days for a people of Wedding and Berlin to lightheartedly enjoy the last days of summer with artistic acrobatic performances, live concerts of international musitians, we served exquisite food, created a ‘Wedding’s Got Talent’ competition where rapper Max Michaelis won the crown. Las but not least you couls enjoy bee’s wax candle workshops and honey degustations, children’s theatre, Wiesenburg guided tours all day and small flea market.